As the weather has picked up, the cacti shelves are emptying out even faster than normal. 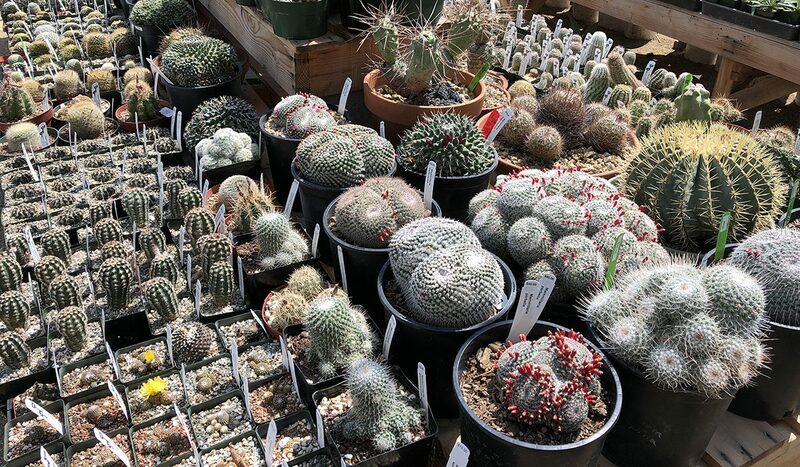 Don’t worry though, we’re always bringing in a range of new cacti, from Copiapoa marginata to Melocactus caesius. Check out these photos from a recent cacti shipment, they’re more than likely to inspire you to pay a visit to the nursery in person but if you live out of the area, don’t worry. We maintain a fully stocked web store of our more popular plants with shipping available to all 50 states.